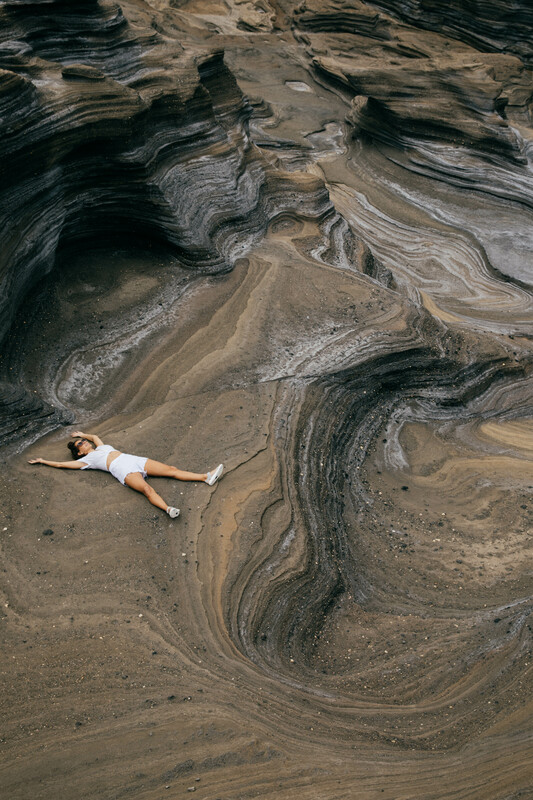 Inspired by the all-over Knit construction of our new Teva Terra-Float 2 Knit Universal sandals, Tara Rock explores Hawaii — and her own creative direction — from every angle. Words and photos by Tara Rock. Hawaii is one of the most environmentally diverse places in the world, containing 10 of the 14 world climates (according to the Koppen Climate Classification System). 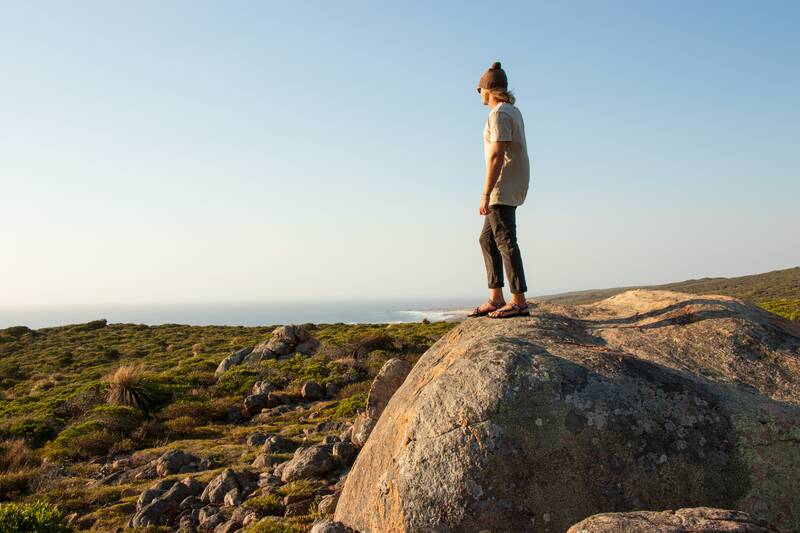 Most of the climates are categorized by scientific terms, so to put it plainly: We’ve got a little desert, a whole lot of rain, and plenty of beach. You can be on side of the island, drive across it, and feel like you’re in an entirely different country. 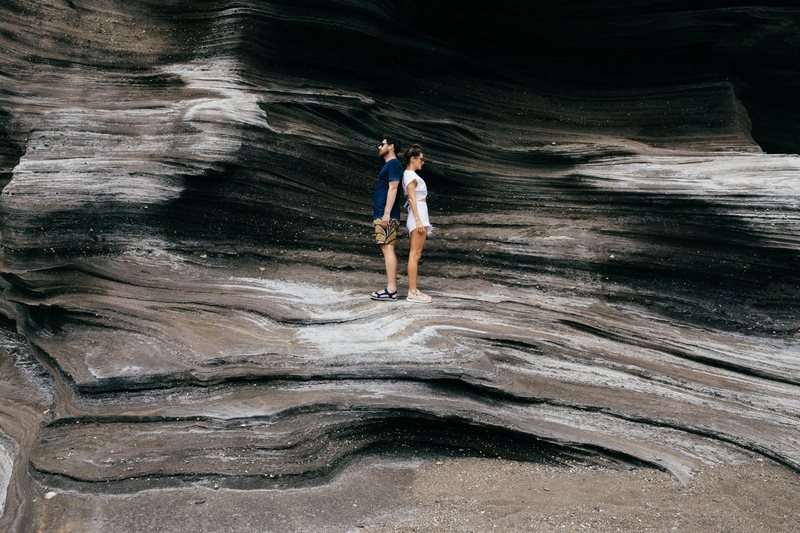 At one end, you can be on stretches of beautiful white sand beaches, on the other, you are traversing through ancient lava flows aged and salt-beaten sea. 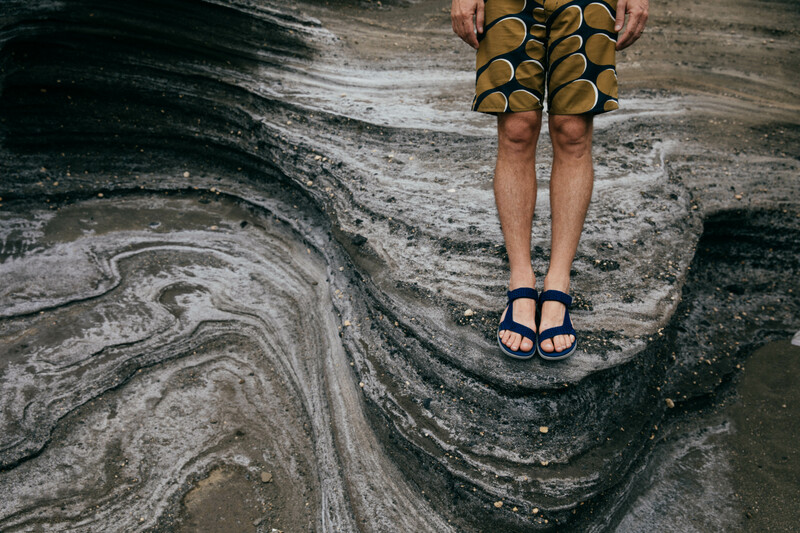 It’s pretty easy to get up, down, and around on these islands in the Teva Terra-Float 2 Knit Universal Sandals. When it comes to my work as a photographer and creative director, inspiration isn’t hard to come by either. 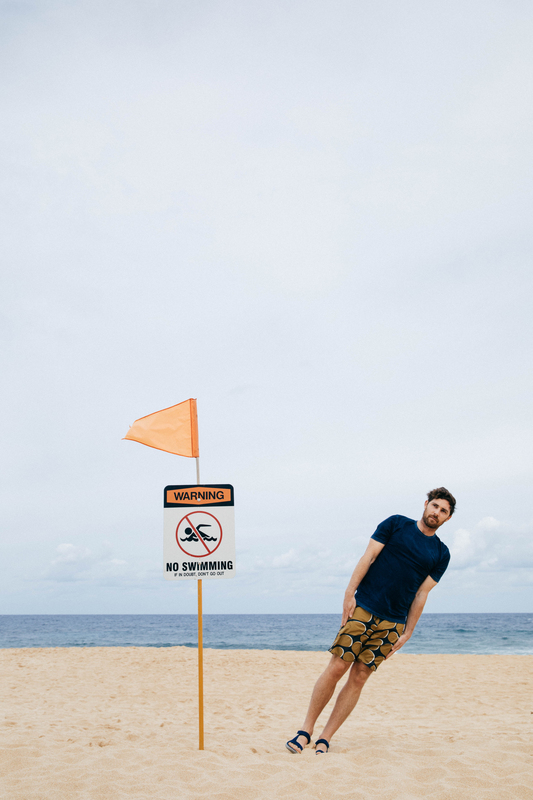 Shop the Terra-Float Collection at https://au.teva.com/ and follow the #StrapIntoFreedom on Instagram for more.